You can use this overview as an installation checklist for performing your SharePoint 2010 installations. 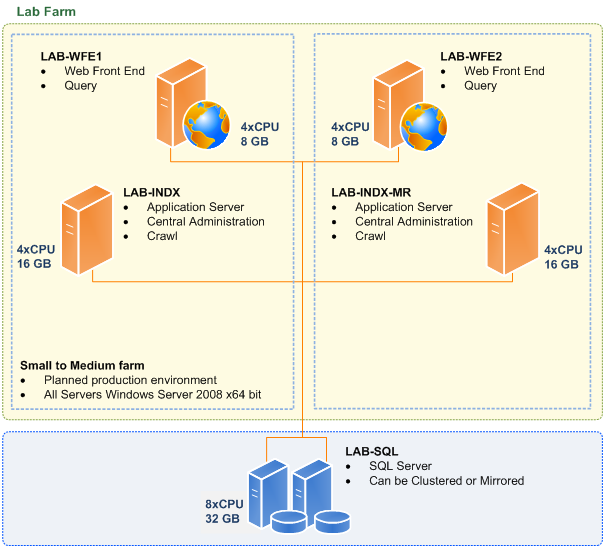 Service-SPFarm – this is a Server Farm/Database access account, This is the account that we nominate as the “Database Access” account during the SharePoint Configuration Wizard. Service-SPServices – this is the account that will run the SharePoint services in the farm..
Service-WebApp – this is an account for our web applications. This entry was posted on Friday, July 9th, 2010 at 5:58 am and is filed under SharePoint 2010. You can follow any responses to this entry through the RSS 2.0 feed. You can leave a response, or trackback from your own site.